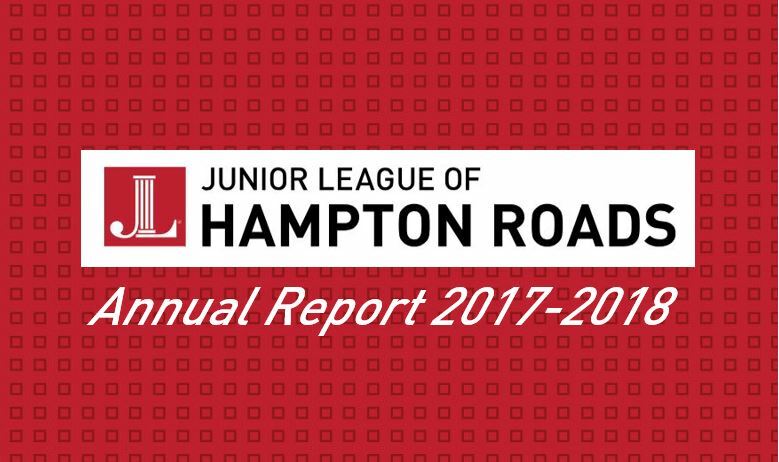 The Junior League of Hampton Road’s Annual Report is published each year in order to communicate our financial data and accomplishments within the community from the previous fiscal year. Join the Junior League of Hampton Roads for our 8th Annual Touch a Truck! This event will take place Saturday, April 6, 2019 at Peninsula Town Center from 10:00am – 3:00pm with a special VIP Hour from 9:00am – 10:00am (limited tickets sold) and a Horn-Friendly Hour from 2:00pm – 3:00pm. 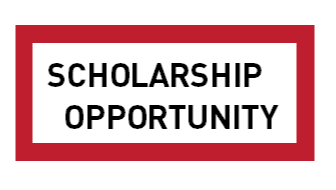 This event, a major fundraiser for the JLHR, offers children a hands-on opportunity to explore heavy machinery and to meet the people who build, protect and serve the Hampton Roads community. Vehicles on display may include construction trucks, emergency response vehicles, tractor trailers, utility trucks and helicopters. The event also features area mascots, special performances, food and merchant vendors, and entertainment for children (and adults). Children the age of one (1) and younger do NOT require a ticket. Interested in joining our League? 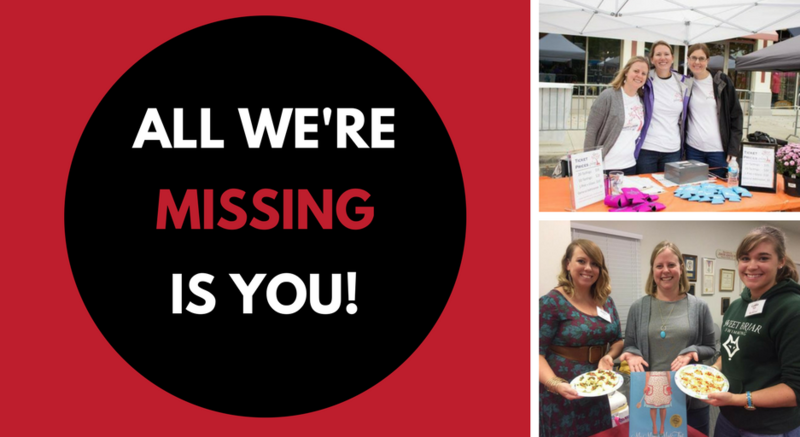 Click here to learn more about our recruitment process and for our online application form.